Since 2012, hundreds of anglers have competed for tens of thousands of dollars in an hourly big bass format. Monthly draw prizes from January to June encourage teams to sign up early and continuous updates keep event sponsors exposed regularly on social media platforms, fishing discussion boards, trade shows, and outdoors websites. Queen's University researchers examine and tag fish at the scales. A 100% survival to release rate has been obtained through angler education on good fish handling procedures, an in-water weigh in system, and a custom live release boat. Constant updates are sent to anglers on the water before, during, and after the event via social media sites such as Twitter @QuinteBassChamp. 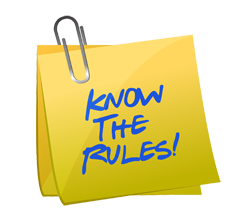 Anglers are also able to qualify for thousands of dollars in contingency prizes and gift certificates. The "Bay Marine Lund Lunker" of the Day is the grand prize! Winners of this prestigious award are crowned Quinte Bass Champ and receive a boat, motor, and trailer package. Premiere sponsors include Bay Marine, Lund Boats, Pro Advantage Sports & Hobbies, Live Target, Rod Glove, Numa Sport Optics, Shimano, and Fishbelly. Each year the event gets bigger and better! 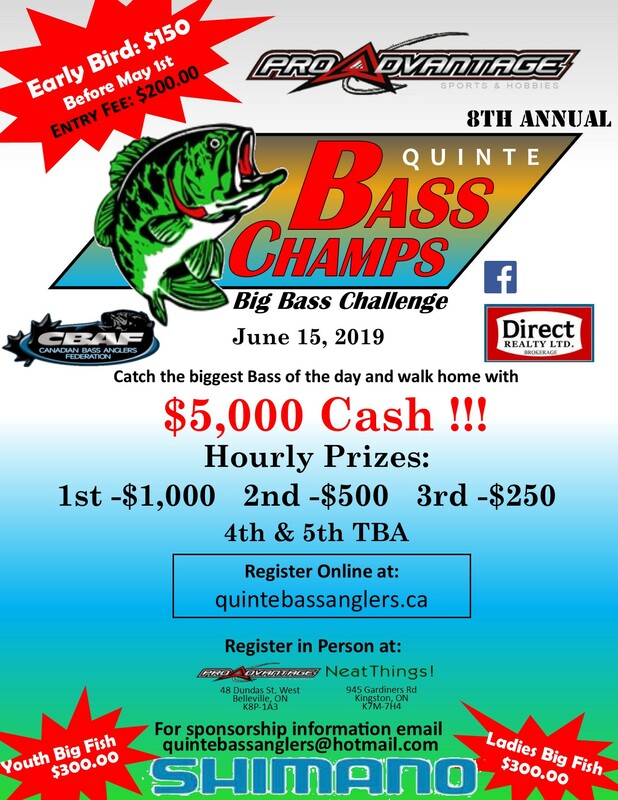 Any and all proceeds from the event support a wide variety of Quinte Youth and Conservation activities including the youth angler program of the Quinte Bass Anglers fishing club.